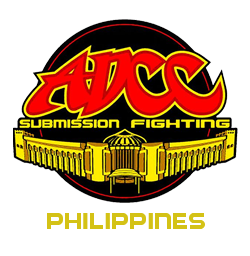 This Summer, train with the country's best ADCC Submission Wrestling, ASF Russian Sambo Champions and Pan Asian Brazilian Jiu-jitsu No Gi Team Champions for your Grappling needs. Legion MMA Gym has the programs for you offering Brazilian Jiu-jitsu and Russian Sambo. Train safely and comfortably with the best MMA-Grappling Dollamur Mats from the U.S. 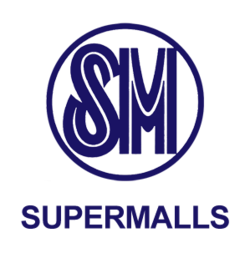 It is the same mats used in major MMA Gym facilities in the U.S. such as the UFC, American Top Team, Extreme Couture & even the Olympics. All Throws and Takedowns are easier done with Dollamur Mats and never get mat burns during Jiu-jitsu and MMA sparring sessions. So you learn all techniques safely without the worries of severe injuries. We also sell Official BJJ Team Gis, Legion MMA Shorts & Rashguards. - (Fundamentals) Brazilian Jiu Jitsu (with Gi) and Mixed Martial Arts-Submission Grappling (MMA-No Gi), done in scheduled group classes. The highlighted martial arts group classes schedules and one on one training are now available. Ariel Valenova - Brown Belt in Brazilian Jiu-jitsu, Pan Asian BJJ Gi Medalist & Philippine International BJJ No Gi Medalist. Graduate of Occupational Therapy. Mike Plata - Purple Belt in Brazilian Jiu-Jitsu, Founder of Russian Sambo Association in Philippines, Black Belt in Enshin Karate, Certified in Muay Thai. First Filipino Southeast Asian Sambo medalist, Pan Asian BJJ Gi semi finalist, ADCC Submission Wrestling Asia-Pacific Trials semi finalist, LGU National Judo Olympics medalist & Muay Thai Winner of Kuntao Kickboxing. Allan Drueco - Purple Belt in Brazilian Jiu-jitsu, Certified in Muay Thai & Crossfit. First Filipino ADCC Submission Wrestling Asia-Pacific Trials qualifier to the World ADCC Championships 2013, PCSC M-1 Global MMA Asia Qualifier in 2009, Pan Asian BJJ Gi & No Gi Multiple Medalist, Philippine International BJJ Gi & No Gi Mulitiple Medalist, Mapua Judo Invitational & National Diño Cup Judo medalist and Mr. Philippines of 2011-2012. Copyright © 2011. 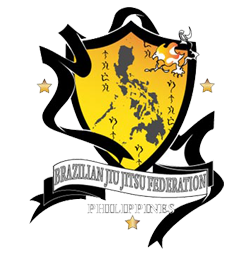 BJJ Philippines.